Only 30 people have a chance can join so just sign up now! Thank you for BJJ PLAYERandTaiwan Neofelis Martial Arts Studio 台灣雲豹武術工作室do lots of effort for Taiwan fighters. so now let us watch this vidoes. Nest year (2016/1/31 (Sun.) 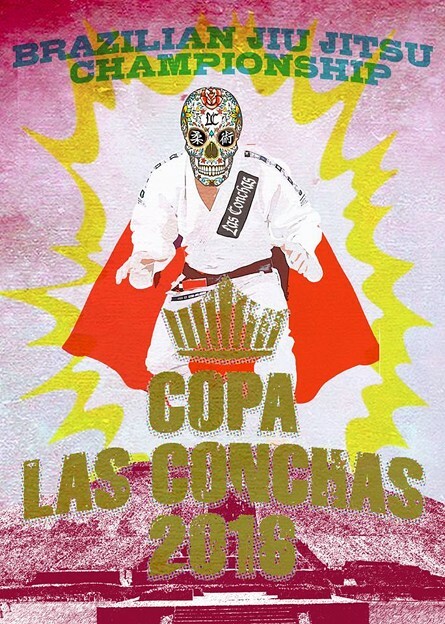 in Tokyo will have a BJJ competition that called「COPA Las Conchas 2016」and more information will announce during 2015.12. November 25th is the last day to check the registration. All athletes and instructors must check the fighters list. 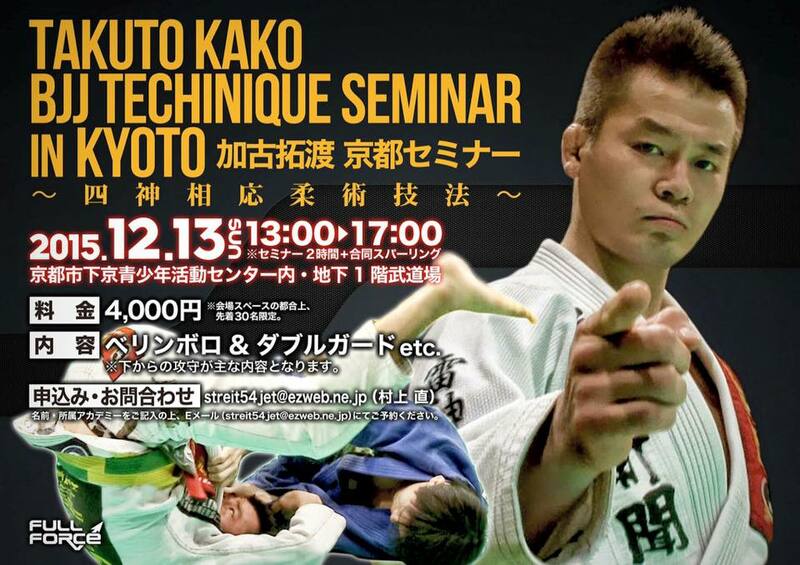 三小時研習班！ Three Hour Seminar 10 am to 1 pm.